Note that our Sites are designed and intended for adults over 18 years of age. If you open an account with us, you are responsible for ensuring that the personal data you provided is true, accurate and current. Please keep your password secret. We reserve the right to refuse service and/or terminate accounts without prior notice if you violate these Terms or if we decide that it would be in Cave de La Côte Société Coopérative’s best interests to do so. 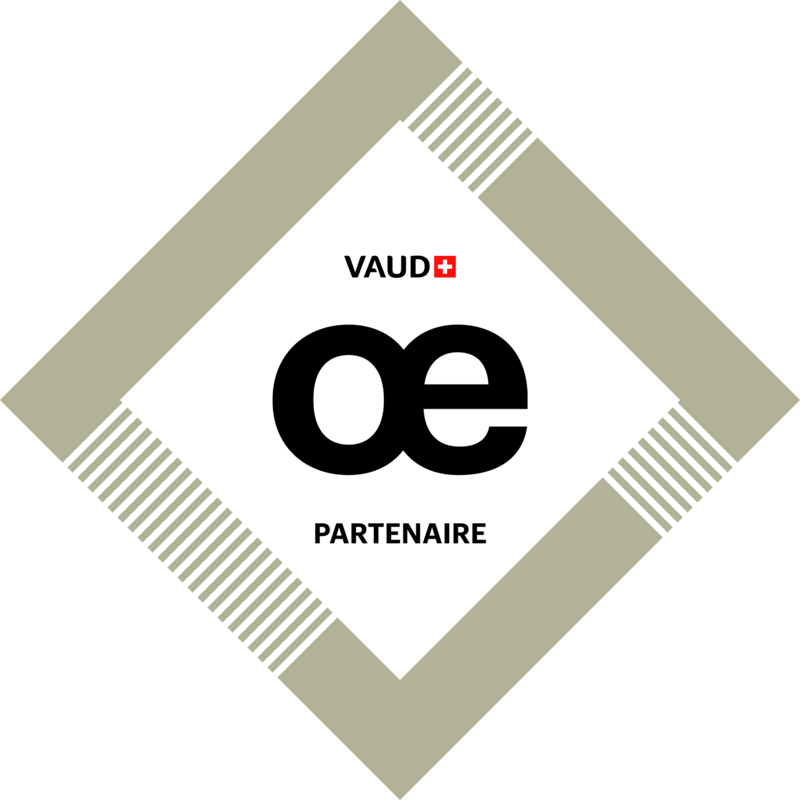 Participation is open to all persons residing in Switzerland, with the exception of employees of Cave de La Côte Société Coopérative, its affiliates and its partners. All promotions are free of charge, without obligation to purchase or order. Winners will be notified in writing via the personal information they provided to us. The value of the prizes (endowment) is non-convertible to cash and legal recourse is excluded. The terms of the promotions are governed by corresponding rules. All copyright, trademarks and other intellectual property rights in all text, images and additional materials on the Sites are the property of Cave de La Côte Société Coopérative or are used with permission. No reproduction may be modified, sold or used for commercial purposes. You guarantee that you own the rights over any submission, including suggestions or ideas or have obtained permission to share such. You also agree that Cave de La Côte Société Coopérative is allowed to re-use your submission free of compensation. Cave de La Côte Société Coopérative does not guarantee that your use of any content displayed on the Sites will not infringe the rights of third parties. This Site is operated by Cave de La Côte Société Coopérative, Chemin du Saux 5, 1131 Tolochenaz, Switzerland. If you have any questions, please contact us by email at info@cavedelacote.ch or by writing to us at the address mentioned above.